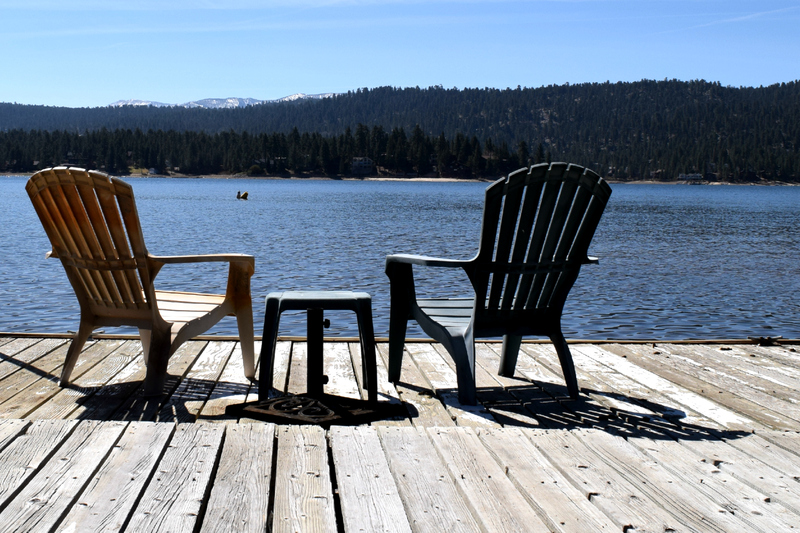 Browse some of our most beautiful Big Bear lakefront cabins and see why they are the perfect destination for your well-deserved vacation. 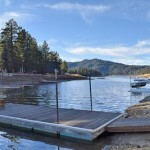 Many cabins have private docks, beach access and views of Big Bear Lake for the 4th of July. Please inquire about water levels and dock access before booking. 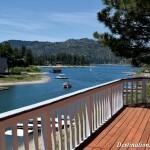 This may be the most amazing lakefront in all of beautiful Big Bear Lake, custom built by Angela Landsbury! 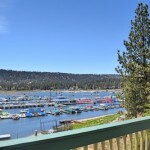 With spectacular views of Big Bear Lake and partial views of Holloway’s Marina, Lions’ Lakefront Escape has so much to offer. Your lakeside cabin dreams have come true! Enjoy sunsets over Boulder Bay with private dock and water access right outside the back door. 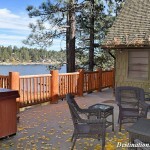 An extra large patio, charcoal barbeque and multiple private decks are perfect for your Big Bear Lake getaway. You will feel like a millionaire when you vacation in this luxury estate on the water set back from the road. Soak in the large hot tub overlooking the water and mountains, or relax in front of the 60″ flat screen TV and prepare a drink at the bar featuring beautiful logs and granite counters. Nestled on Mallard Lagoon, this two-in-one property has its own dock and beautiful tranquil water views. The two separate living spaces makes it perfect for multiple families or couples. 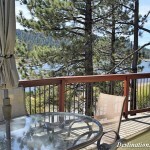 Stay in this Luxurious lakefront cabin in Big Bear Lake for your next vacation. Located on a quiet cul-de-sac with private sandy beach, log features, rustic accents and amazing views! An extra large hot tub is perfect for cool nights or relaxing after a day on the slopes. 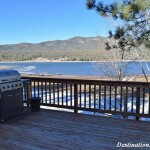 The perfect location for your Big Bear vacation! 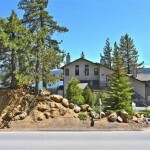 Lakefront living within walking distance to The Village and just a short drive to the slopes. 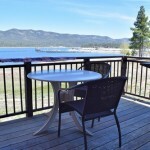 The 2 level villa features panoramic views of Big Bear Lake with private decks and bar-b-que grill and all the comforts of home. 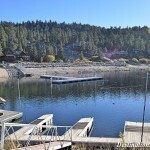 The lakefront dream is yours to have at Lakefront Sunsets on the shore of Big Bear Lake. This single story cabin has wall to wall windows so you can enjoy amazing views from the open living room, kitchen, dining area and master bedroom. A beautiful place for your year-round getaway. 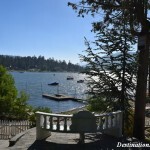 Enjoy the extraordinary views of Big Bear Lake and Snow Summit Resorts and watching boaters from the large front porch deck. This is a great escape! The boat dock for this property is located across the street. 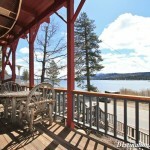 Live the lakefront cabin life for your next Big Bear Lake vacation! Boulder Birdhouse is perfect for your next family getaway. Spend your days on the private dock overlooking Boulder Bay, or relax on one of the two large decks enjoying the fabulous views, listening to the birds while you grill on the propane barbeque or soak in the hot tub. The name says it all! Relax and enjoy the spectacular views from your own lakefront retreat just steps away from Holloway’s Marina. The 5 bedroom, 3 bathroom home has a pool table, fireplaces and lots of room for your family and friends. 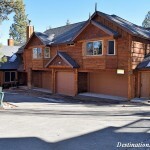 One of the best locations on all of Big Bear Lake with views of the San Gergonio Mountain, ski slopes, and all of Big Bear Lake. This home features 6 bedroom suites, all with their own private bathrooms and most with fireplaces. Lake views from front to back! 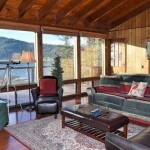 This adorable lakefront cabin is a Big Bear Lake vacation must-see! Perfect for a couple or small family featuring a private dock, four level deck, hot tub and internet.